Hello, my name is Dawn Bradley and I’m behind The Anxious Creative podcast. I went into hairdressing when I graduated high school at 18. I quickly realized after a few years that the vanity side of the business wasn’t for me, but that the major motivator for me was that I was able to connect with other women and let them know their worth and value. I was inspired to create my podcast because of the intimate conversations I have with my clients, especially since I went out on my own about 8 years ago. 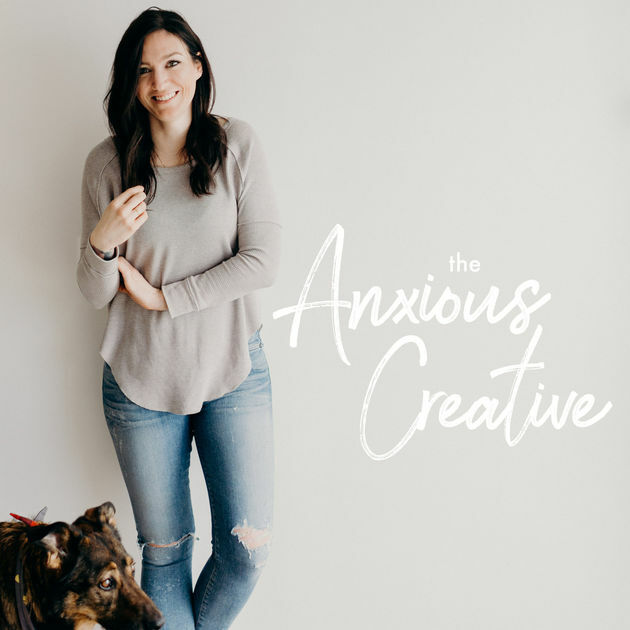 So, my podcast started out about just oversharing in the salon and featured goofy topics, but I’ve recently switched the podcast to The Anxious Creative which focuses a bit more on business and being a creative dealing with anxiety. My first motivation was to gain more business exposure, and I first came up with the idea by having conversations with my clients, and I passed the idea by a few people who really liked the idea and went into it blindly. I’ve since switched the focus to The Anxious Creative, because I’ve struggled with anxiety my whole life and wanted to speak more about business and speak directly to those people who struggle with anxiety the same way that I do. I had a steady career as a salon owner and hair stylist when I started the podcast and was wanting to expand a little bit more and be creative in another way. A lot of time went into the initial podcast for sure. It took a lot of connecting with other people, and I outsourced everything. That was really important to me, because I didn’t want to spend a whole lot of time figuring it all out by myself. It was about a month from the initial planning to the launch of the first episode. Like I said before, I just wanted to get started though, so after a few episodes in I did end up changing the whole idea of my podcast. Recently I’ve had a few more business opportunities come up, and because of that I like to batch create and record my podcast episodes at once, so that I can focus on other areas of my business as well. 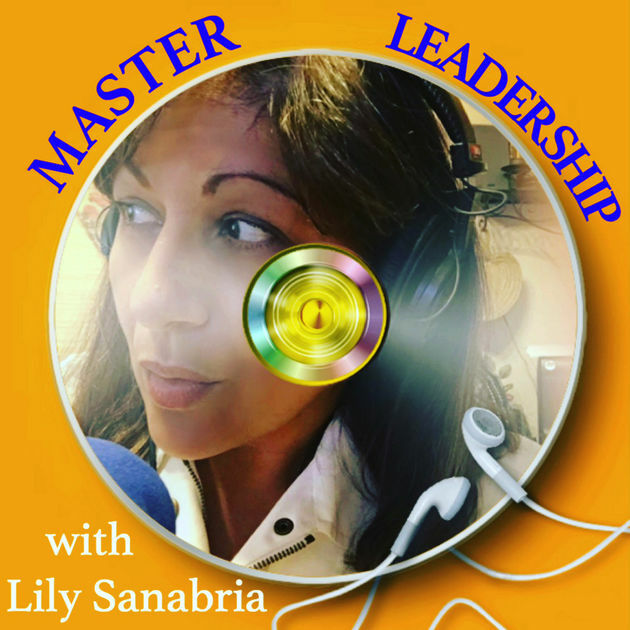 Jillian, my Online Business Manager, and Podcast Editor, Mike Lalonde, worked on the backend of the podcast to get it up and running so I could focus on content creation. Using my social media following has definitely helped. Also, having other influential guests on the show has helped promote the podcast as well. I haven’t done any cold emails or forum posts, but I’ve let my clients know about it mainly through social media. Honestly, I’m still in the beginning phases of working with a podcast and am still figuring out the growth ins and outs of it. So, have mostly been focusing on organic traffic at this point, but plan on doing more promotion as I continue creating episodes. It’s been pretty hard to figure out if my revenue has grown strictly from my podcast. I currently do not have any sponsors, but have been promoting my own work and have created my own ads to drive traffic back to my site. I think that I would have carved out out more time for my podcast at the beginning. 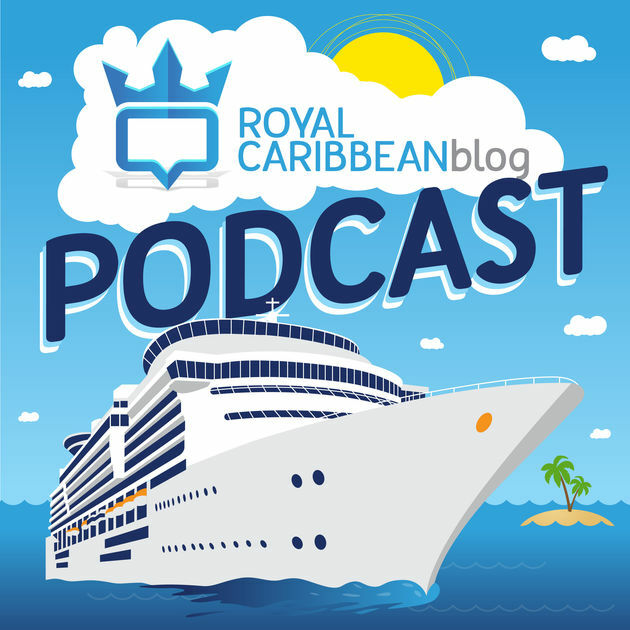 My podcast has been used to promote other parts of my business, and I’m thinking that I probably should have put more time into building out those areas of my business instead of getting caught up with the excitement of creating a podcast. Right now the podcast has been a great advertisement for my business, but it currently isn’t funneling into any specific offers yet. Jillian, my Online Business Manager, has been really helpful getting everything set out. Also, scheduling time into my calendar to work on my podcast is key. I’m not a very organized person, so I always have to make sure that I have time set out for it. Don’t get frustrated, keep moving forward, and don’t give up! It will not be an overnight success or a “get rich quick” scheme. You can find out more about me at my site, listen to The Anxious Creative by on iTunes and Google Play, follow me on Instagram and if you’re interested in growing your clientele, download my free 7 Key Steps to Grow Your Clientele Checklist.